I've been eyeing this product on ebay and I've always wanted to see what it would look like on the inside. Awww the packaging is just lovely! Very cute blog you have here! This is so cute. I bet it smells so good too! 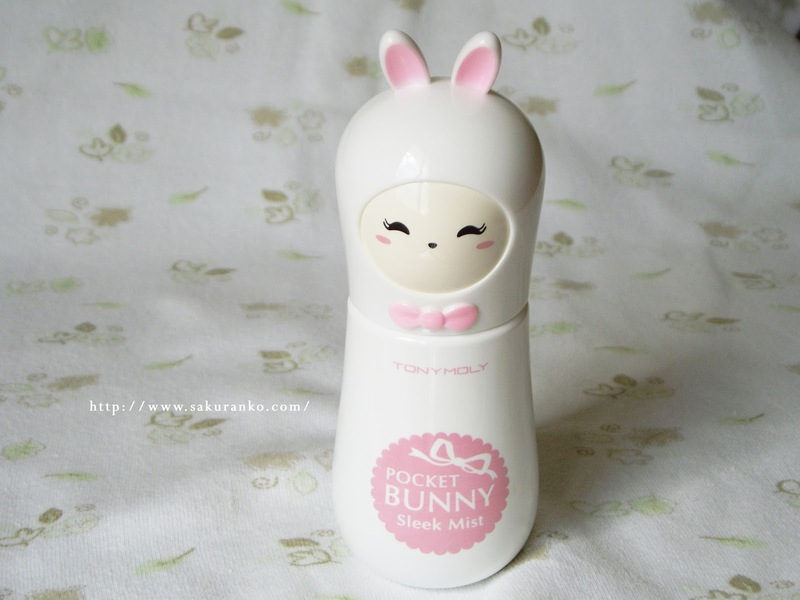 The bunny is so cute ~-^ I would love to try this! 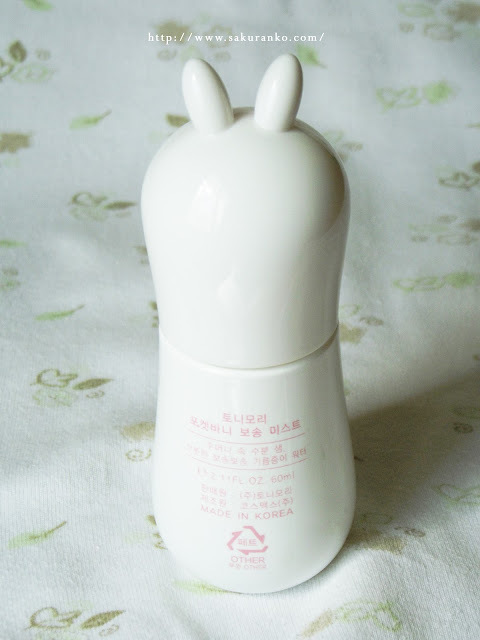 That's got to be the cutest container ever! gracias por responderme sobre los Eos balm acabo de comprar una promocion de 2 a $6.5 en sasa. what a cute packaging ! This item has been in my wishlisht for a long time, and I think it won't take me much longer to finally buy it. I've found your review very helpful. De veras quiero probar este rocio facial, me encanta el envase es tan precioso!! aunque aun tengo agua termal, este esta en mi wishlist desde hace tiempo. Que bueno que te funcionara tan bien. The packaging is adorable. I bought a Tony Moly lip gloss for my sister when I was in Hong Kong - it was in bunny packaging too! I was actually thinking of getting one of those but wasn't sure if they were any good. 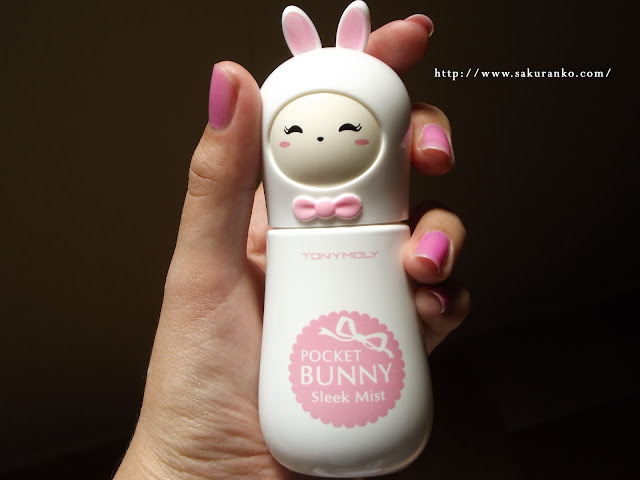 I personally love Tony Moly, their packaging is so cute and their products are usually good for its price! I'm trying not to fall in love with the packaging.... operation failed. I am such a sucker for cute packaging... ESPECIALLY BUNNIES! 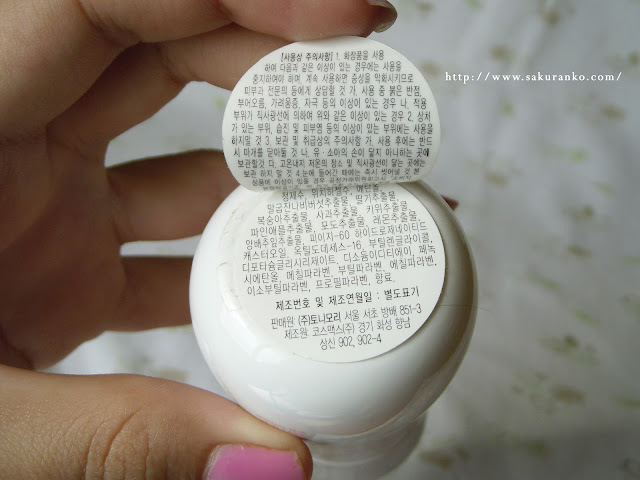 I only have one TonyMoly product, but it didn't work out too well for me. It sounds very interesting ! Congrats to be my 200th follower xD I never realize I've reached 200 already. Heehee. I follow you back, hope to hear from you soon! Great blog! Thanks for the comment on my blog ;) Let me know if you want to follow each other. This is so cute. I'd buy it just for its packaging! ♥ I don't have oily skin... I have very dry skin so I don't know whether it'd help me much. I'm following you back dear. This is so cute! 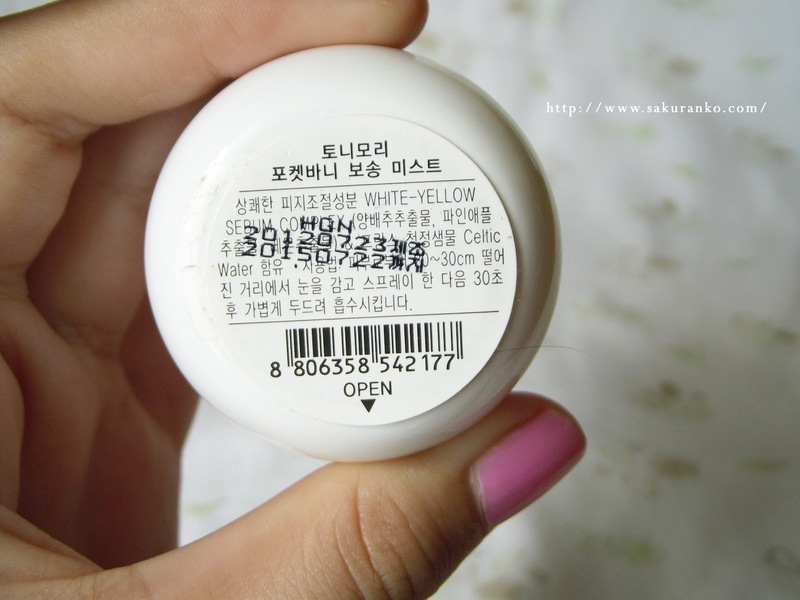 Not suitable for my skin type but I think I need to add it to my wish list anyway! Cuuuute review! ~ What's the price? The mist is really cute. Thanks for following my blog. I'm your new follower too. Nice blog. Keep up the good job.